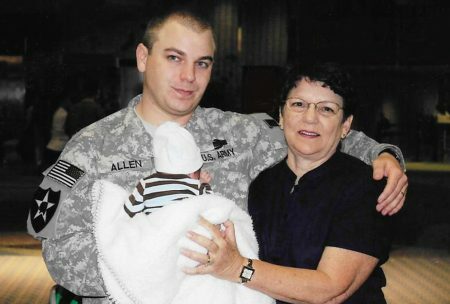 Posted on May 28, 2018 · A mother's once "happy-go-lucky" son took his own life in after serving in Iraq. Because of this, she feels he's not seen as a "hero," like his fellow soldiers — which makes her loss more painful. 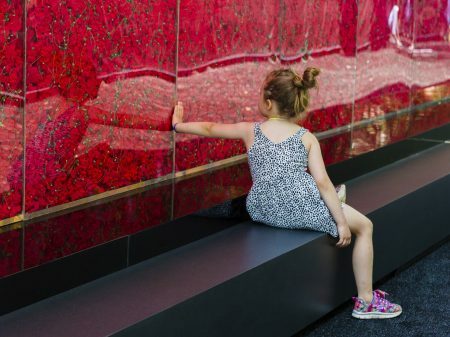 Posted on May 27, 2018 · In Washington, D.C., a dramatic memorial of bright red flowers pays tribute to men and women who died in uniform. Posted on May 29, 2017 · Introducing American composers who served their country in honor of the Memorial Day. Posted on May 27, 2017 · George Rincon and Yolanda Reyes remember their son, Diego, an Iraqi war veteran who was killed in action in 2003. The family came to the U.S. in 1989 as immigrants from Colombia. Posted on May 27, 2016 · AAA Texas projects nearly 3.1 million Texans are traveling over the next few days -- the second-highest travel volume on record for Memorial Day weekend. 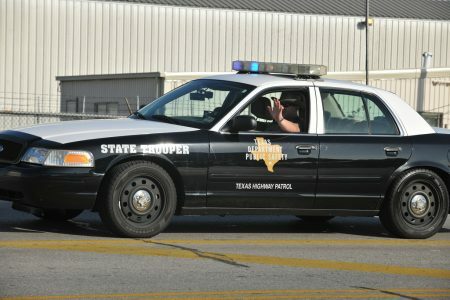 Posted on May 22, 2015 · As thousands of Texans take to the road for the long Memorial Day weekend, law enforcement agencies across Greater Houston will be targeting drunk drivers. Posted on May 24, 2013 · For this Memorial Day weekend, four Houston-area veterans reflect on their experiences in the military. 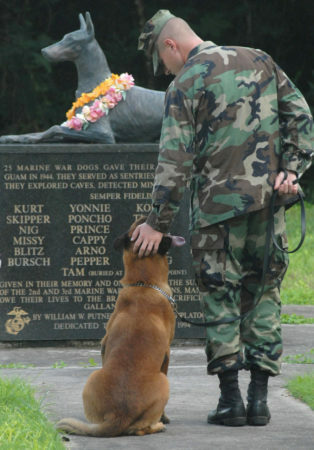 Posted on May 28, 2012 · Memorial Day offers all Americans a chance to grieve, honor, and recognize troops who died fighting. In many ways, the rituals — like playing "taps" and offering wreaths — are straightforward and comforting. But some military family members in Houston still struggle to find closure, because their loved ones died of suicide.